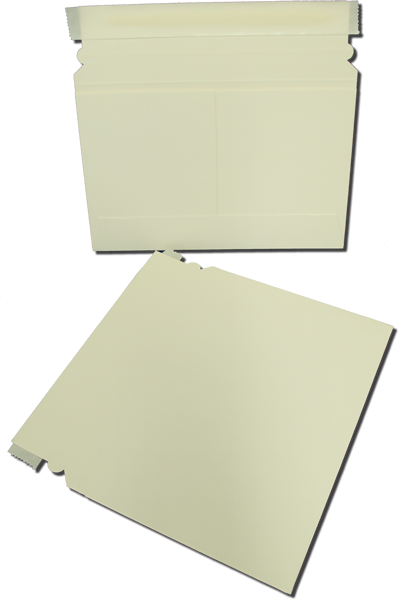 White Paper Board Self Seal Mailer 9x6 100 pack : CD/DVD Supplies & Services, CCSS Inc.
Great for mailing a CD/DVD with cover letter. Manufactured from white chipboard. Light-weight to save on postage. No additional stiffeners needed. Side loading style makes inserting and retrieving documents easier. 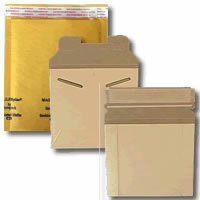 Peel and seal closure. Pull tab tear strip for easy opening.